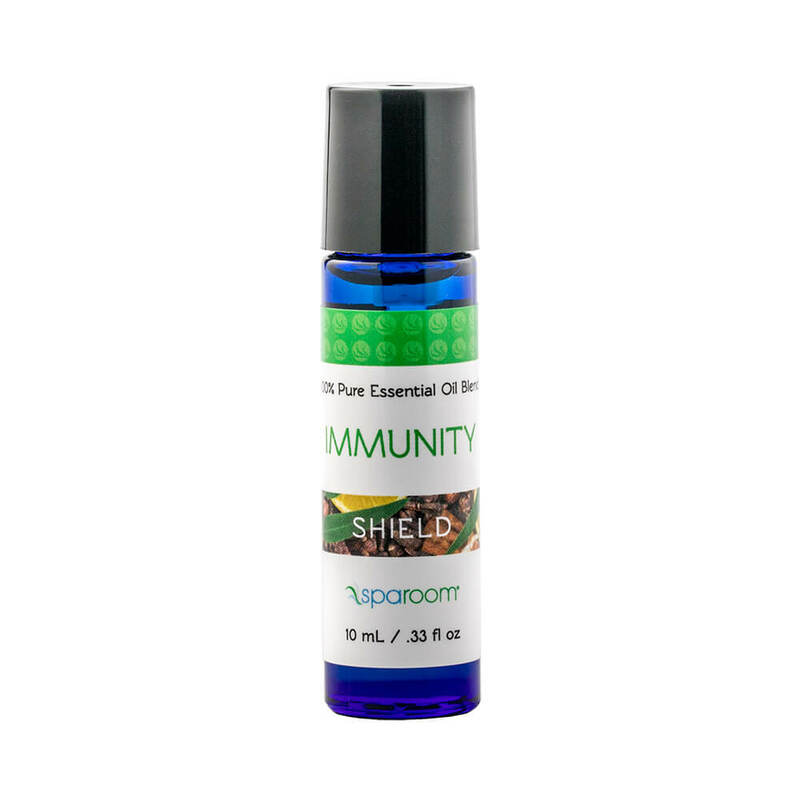 Our essential oil blend for Immunity will bolster your body’s defenses to protect against life’s most common ailments. Protect against negative external influences with fiery clove, energizing cinnamon, invigorating eucalyptus and cleansing lemon. A splash of strenghtening rosemary tops off this protective blend.